Surely each one of us has fought once with a suction cup that did not want stay stuck where it had to, which fell constantly and that made us think seriously about using glue. Well, it is not necessary. We will discuss now how to make suction cups work better. One of the possible reasons why a sucker has not adhered properly might be because it is hard and not malleable enough to take the shape of the surface to which we want to paste it. So the softness of the suction cup is one of the keys to its better performance. Another very important factor is the smoothness of the surface. 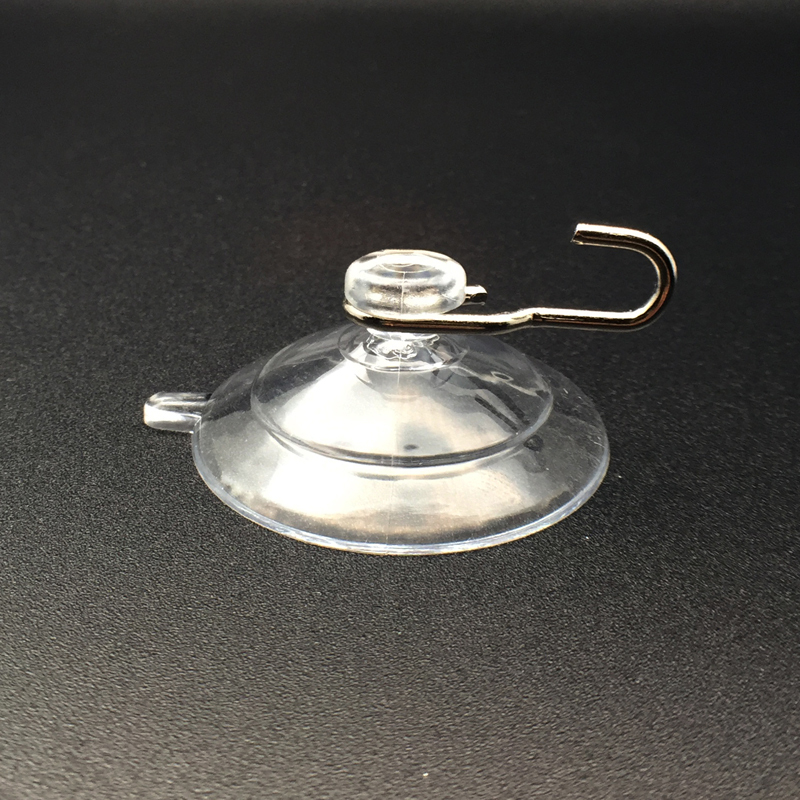 The best surfaces to attach a sucker are hard plastic, glass, stainless steel, acrylic, tiles. 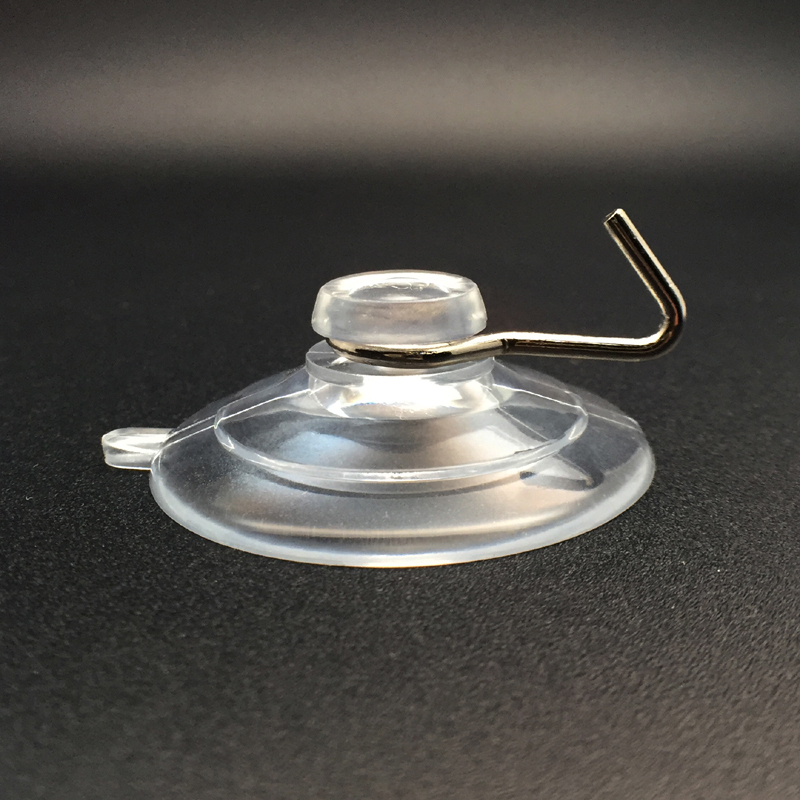 Suction cup uses the negative pressure of the fluid between both surfaces and a little vacuum created by this pressure to “get glued”. That´s the main reason we can´t put suction cups on rough surfaces. Maybe somebody told us to lick the inner wall of the suction cup and press it. But that method not always works, because our saliva can have some particles, the wall can be dirty or oily. So we need to follow a few rules and we´ll know how to make suction cups work better. First the inner wall of the suction cup has to be dust and oil free. The best way to get it is to use a fabric or cotton wet with alcohol. Some cleaners can work too, but they must leave no film over the surface. So let’s clean the sucker and the surface. But fabric and cotton can leave some fibers on the surfaces, so it is recommended to wipe them with a soft and absorbent paper. Clean, dry and fiber-free surfaces are the only ones working. But we need the negative pressure to work, so we must moisten the suction cup. We have to ensure to put the right amount of water, too little won´t allow the surfaces to stick together, too much can make the sucker to slip away. Press strongly without moving it and voila! The suction cup is firmly attached to the wall. To remove it from the surface we only need to separate the borders of the suction cup. Air fills the little vacuum between the sucker and the wall and that´s all. These are the secrets to knowing how to make suction cups work better.